25 September 2018 // Today, 1 month before the 7th World Spina Bifida and Hydrocephalus Day (WSBHD), IF is happy to announce good news! First, as you might know, our challenge for this WSBHD was to collect 25 testimonies from people with SBH and their families…and we received more than 60 testimonies! So thank you very much to all of you for supporting the campaign and raising your voice. 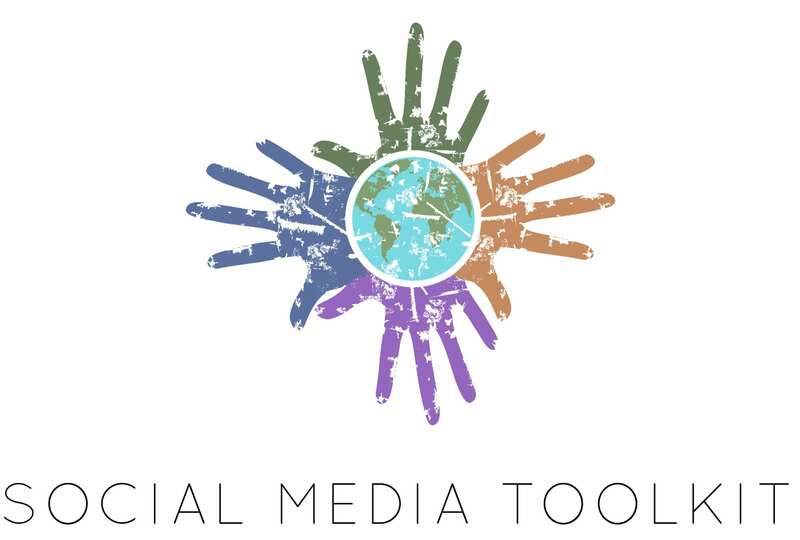 Secondly, in order to help you to prepare for WSBHD, IF publishes a social media toolkit today in which you will find key messages, links, hashtags to use and more information to spread around the world! You can find the toolkit here. Please feel free to use it and share it.